Get one of what? 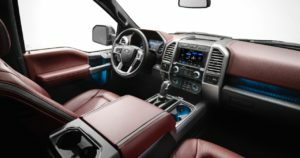 Of course, the 2018 Ford F-150 Diesel! You will have an answer pretty soon, based on what you will read on this page. If you’re looking for a half-ton, diesel-powered and light-duty pickup truck with nearly similar capability and versatility, but aren’t ready to make the massive leap to a heavy-duty version that compromises comfort for utility at a significant price premium, then this is for you! Ford announced at the 2017 Detroit Auto Show, that it would offer a 3.0-liter V6 diesel in the 2018 F-150. 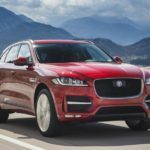 It’s confirmed that the 3.0-liter diesel costs $4000 more than the 2.7-liter EcoBoost and $2400 more than the 3.5-liter EcoBoost. Ford dealers will begin taking F-150 Diesel orders soon, and active production will start in the spring. 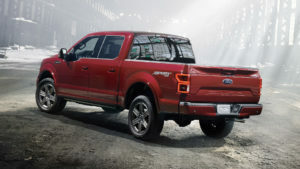 The 2015 F-150 inaugurated the pickup’s 13th generation, and it took big steps toward a cleaner, greener product overall – this is an ideal and thoughtful model that shows value for people, planet and profit. 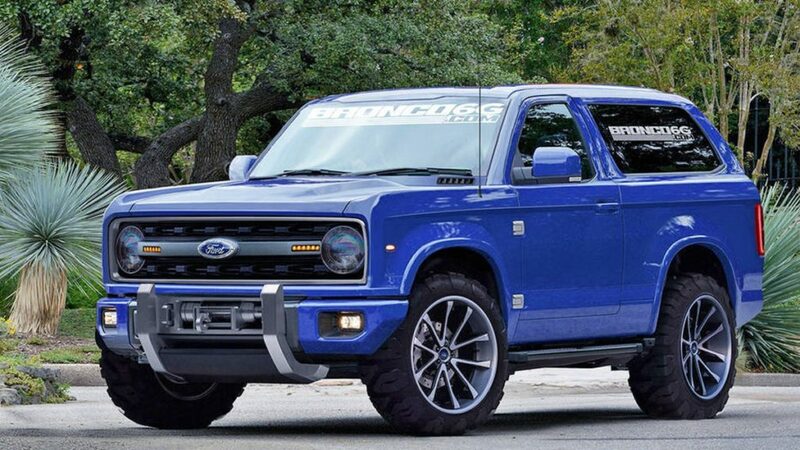 This model experienced a switch from steel to aluminum in the body (the frame itself is still steel), which saved the F-Series a whopping 770 pounds. By the way, that’s the weight of three refrigerators. Mind blowing, right? Yes. 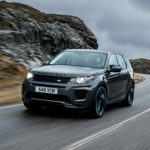 It is confirmed that this engine is an updated version of the 3.0-liter turbodiesel V6 offered in various Jaguar-Land Rover products, first offered when Ford owned Land Rover. 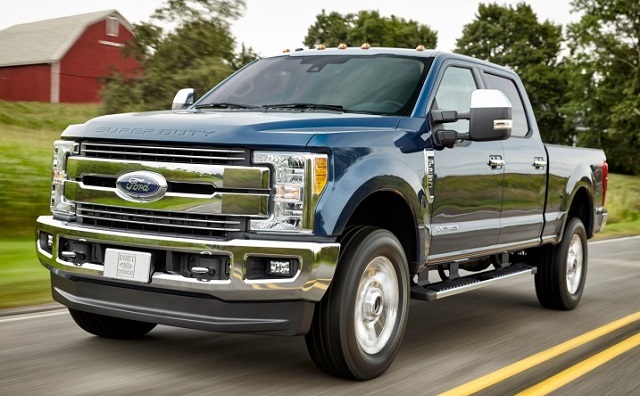 Without sacrificing too much utility and compromising the versatility, comfort and everyday usability of the light-duty, half-ton F-150 Power Stroke diesel V6 serves up a driving experience that’s more refined than its gas siblings. 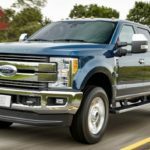 The 2018 F-150 Diesel’s 250 hp arrives at 3200 rpm, while all 440 lb-ft is available between 1750 and 2250 rpm. 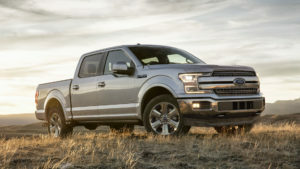 The engine uses a variable-geometry turbocharger, and shares its block material and crankshaft construction with Ford’s 2.7-liter twin-turbo EcoBoost V6. When it came to towing a horse trailer with a total load of over 5,600 pounds, the F-150 diesel did it with convenience. But despite its maximum tow rating of 11,400 pounds, it’s hard to imagine towing anything heavier since it felt slightly strained making it up inclines. Nonetheless, the F-150 Power Stroke V6 performed admirably. When you want more and need to play a bigger game, be ready to pay more for getting that thrill and win. 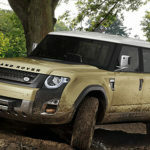 So, if you decide to give it a go and prefer to choose the more expensive King Ranch and Platinum versions, there will be more standard and optional extras for you. 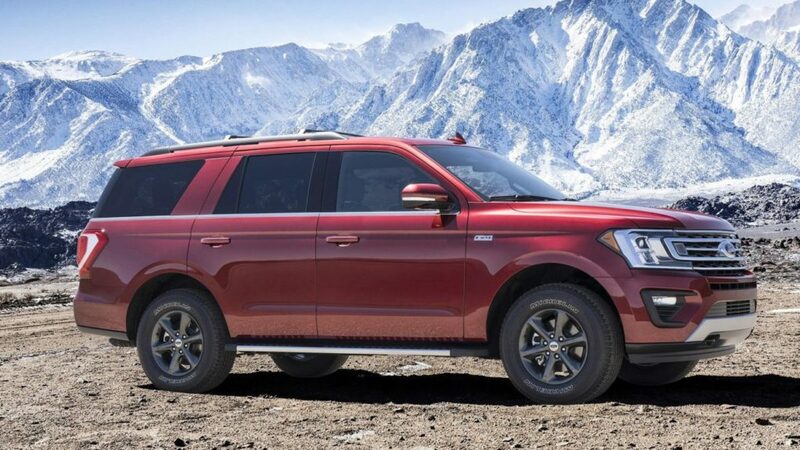 Some of the standard features that you will get include a heated and power memory steering wheel and seats, an integrated 110-volt/400-watt power inverter in the front and rear and parking sensors. Can you imagine the options that you get for the King Range? Massive! What you get include a Bang & Olufsen premium audio system, Ford’s Sync Connect, remote start, blind-spot warning with cross-traffic alerts, voice-activated sat-nav with live traffic updates, a Wi-Fi hot spot, pre-collision assistance with pedestrian detection, and lane-keep assist. Do you want to experience pleasure like never before, then, give yourself a treat, go all-in for the Platinum model and majority of all the pleasure listed above comes as standard.